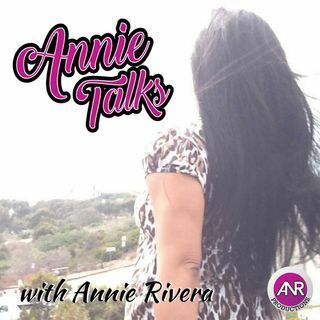 Annie Rivera is a YouTube Creator and Influencer who has now crossed over to the Podcast world, talking with interesting people who have interesting stories to tell that you want to hear. Annie holds a Master's degree in Communications with a minor in Radio, TV & Film. Episode 45 - Annie Talks with Leonard Dozier | Voice Actor - One of the Primary Voices of NFL Films - Releases New CD "Sunday Word"